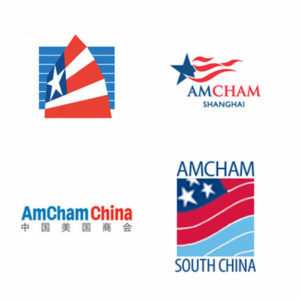 AmCham Plus is a new initiative from the American Chambers of Commerce in Greater China – AmCham-China in Beijing, AmCham Shanghai, AmCham South China, AmCham Hong Kong, and AmCham Taipei – with the aim of extending our members’ reach across the entire region. It should be especially attractive for members with regional business responsibilities or who are frequently traveling to China. Joining the AmCham Plus program costs only a flat annual fee of US$1,000 or NT$ equivalent, in addition to your regular AmCham Taipei dues. Contact the Membership Department about upgrading today! AmCham Plus is only available to resident members of any of the five participating chambers. AmCham Plus program benefits are effective until your “home” chamber membership term ends.